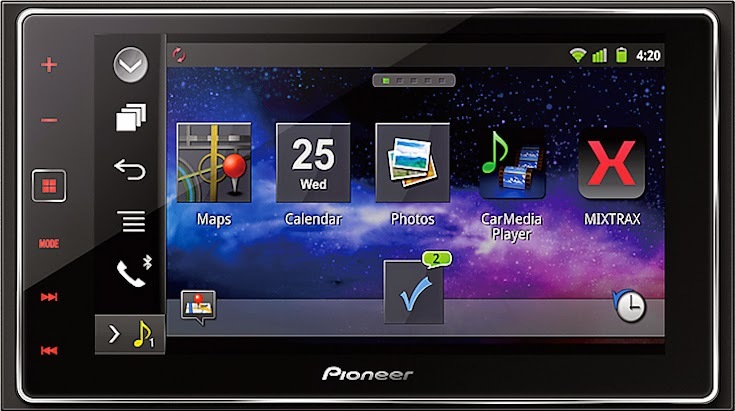 The new Pioneer AppRadio 4 (SPH-DA120) is available for purchase on Amazon for $589.99. This is the lowest price we have found so far by $10. Most places sell the device at the full retail price of $600.